Have I ever mentioned to you guys how much I love Shutterfly? I'm sure you remember this post where I showed off the photo albums I made documenting Olivia's first year, but I'm not sure that I've mentioned how I flip through the pages at least once a week. No joke, anyone who has come into the house as a dinner guest has also flipped through the books...and every single one of them LOVES them. They are amazed that I was able to make them online for an affordable price and with such a great quality. 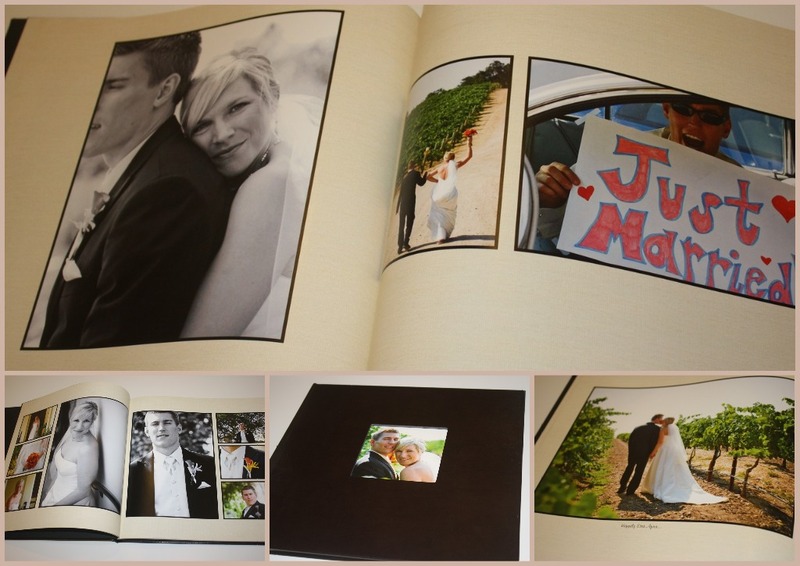 What I may have never mentioned is that I had already made our wedding album through Shutterfly. 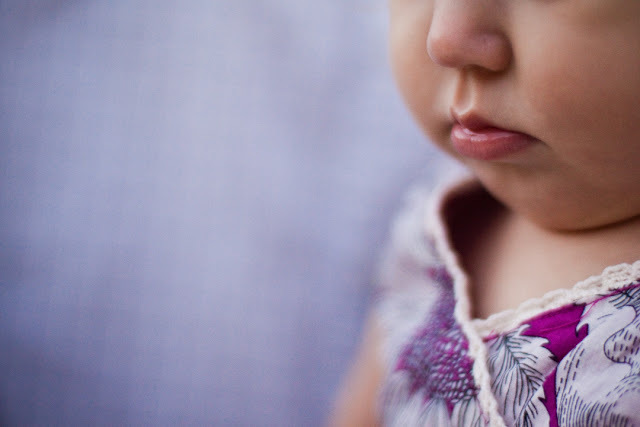 Since Olivia is our honeymoon baby, we found out shortly after our wedding that we were going to have some additional expenses and spending thousands of dollars on a wedding album just didn't make sense. Thanks to our wonderful wedding coordinators, I learned that Shutterfly wasn't just a place to post your pictures online. 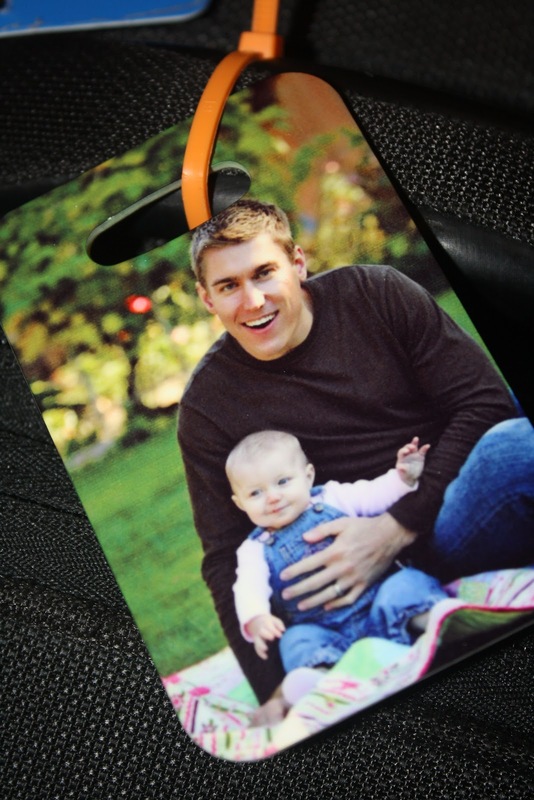 There are so many amazing, personalized things you can do. I spent a few days putting together our photos into a layout that worked for me and I was beyond pleased with the results. 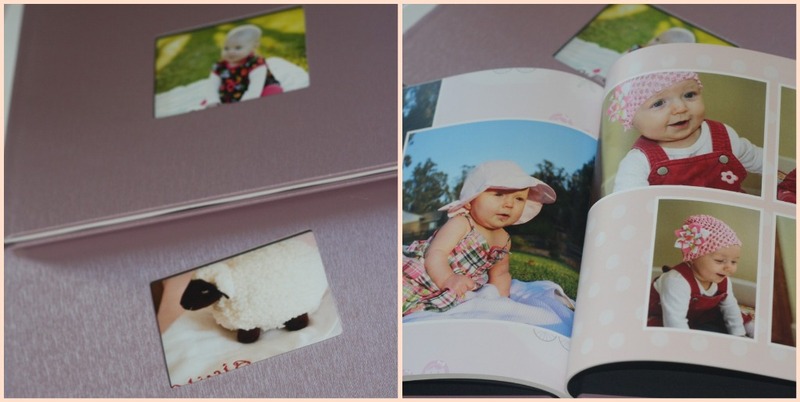 Interested in making your own photo book? Head here. And, before there was Olivia, there was our first child, Magnum. And every Christmas for the last four years, I've given David a calendar with fun pictures of our pup on each month. The thing I love about making these calendars on Shutterfly is that I can personalize the dates with our family members birthdays & anniversaries. And, the best thing is that Shutterfly saves those dates in my account, so making the calendars year after year is a cinch! Jealous of our Magnum calendars? Want to make your own? Run, don't walk, here. Last year's Christmas gift to David (and a few others) wasn't just the Magnum calendar. I also made the most adorable luggage tags using pictures from our recent photo shoot. There's no doubt whose bag this belongs to. Got luggage? Make a tag! 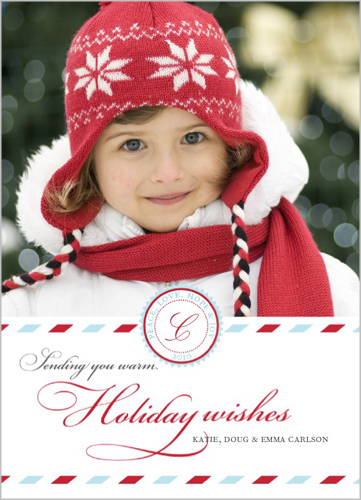 If you are a fellow blogger and are interested in receiving 50 free cards of your own, you can help tell others about Shutterfly's new holiday collection. 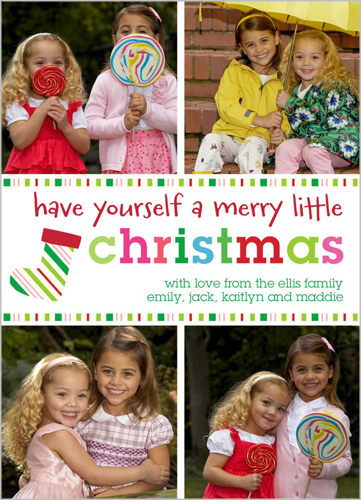 I can't wait to submit my order and get our cards in the mail. We are actually on the ball this year and have already had our pictures taken. Want a sneak peak? All I can say is WOW! I am proud of you for being ahead of the game for Christmas cards. I am going to send out New Year's cards with a pic from Hawaii on them. You sound like a pro marketing person when explaining all the great things you can do with Shutterfly.